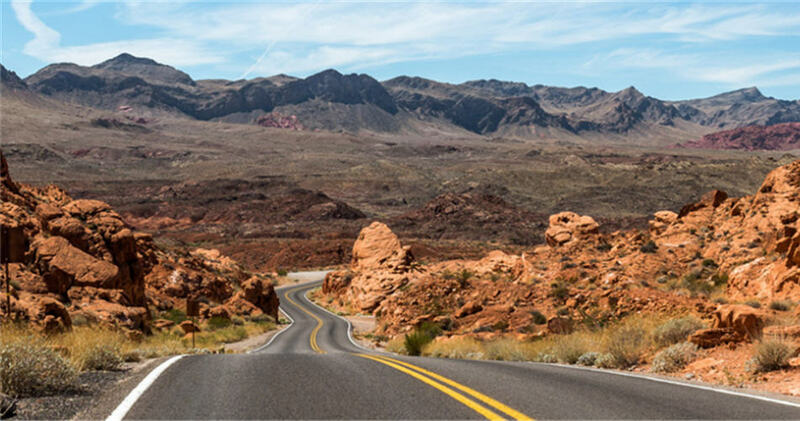 First Vanadium’s (TSXV: FVAN) stock was up over 5% on Tuesday after announcing that it has more than doubled the size of its Carlin vanadium property in Nevada from 1,331 acres to 3,177 acres. The company has staked and filed with the Bureau of Land Management (BLM) 1,846 acres of unpatented lode claims over Federal lands adjacent to and proximal to the original core claims. The new claims provide the company with a larger working area around the Carlin Vanadium deposit, First Vanadium said in a media statement. The Carlin vanadium project contains one of North America’s largest, richest primary vanadium deposits. Vanadium's importance to the energy sector is also growing rapidly with more than 5% of vanadium production used in energy storage where its cost and performance benefits make it an alternative choice to lithium ion in several areas. Vanadium prices more than doubled in 2018, reaching historic peaks. Fastmarkets’ price assessment of ferro-vanadium, basis 78% min, free delivered duty-paid to consumer works in Europe stood at $126-128 per kg on November 23, 2018, the highest it has ever been.